Order in next 7hrs 52mins for next working day delivery. 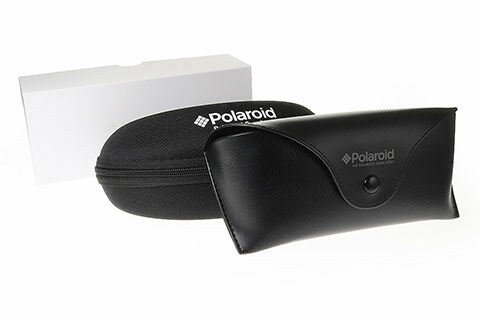 These Polaroid PLD 6031/S sunglasses are a summer essential, and a versatile option for all occasions. The retroesque round silhouette will complement most face shapes and can be worn by both men and women. Magnetic black and brown havana print is perfectly complemented by the gold metal bars across the nose and brow. 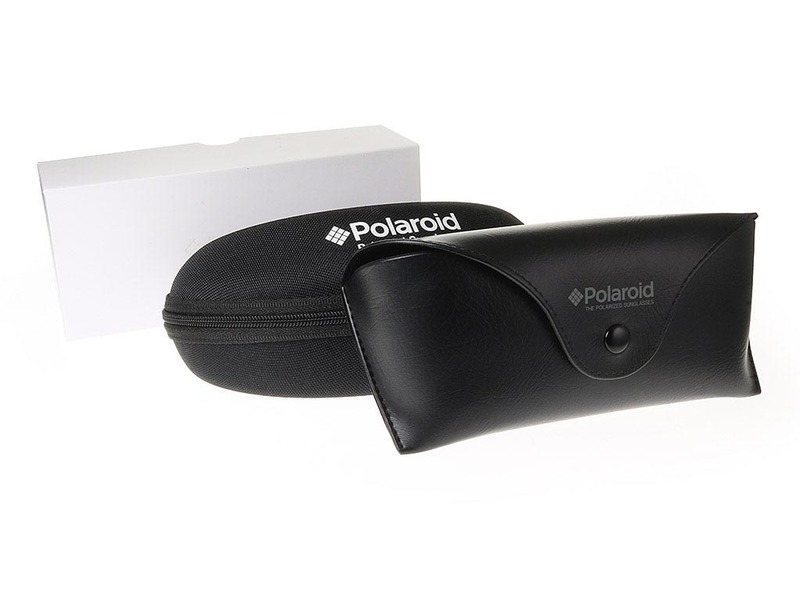 The brown lenses of these Polaroid sunglasses offer 100% UV protection against the sun, and are polarised for reduced glare. Don’t compromise on style or function with these stunning designer sunglasses. All customers at FeelGoodContacts.ie receive FREE delivery on all orders over ‎€55.